← La Birkebeinerrennet : un autre monde ! 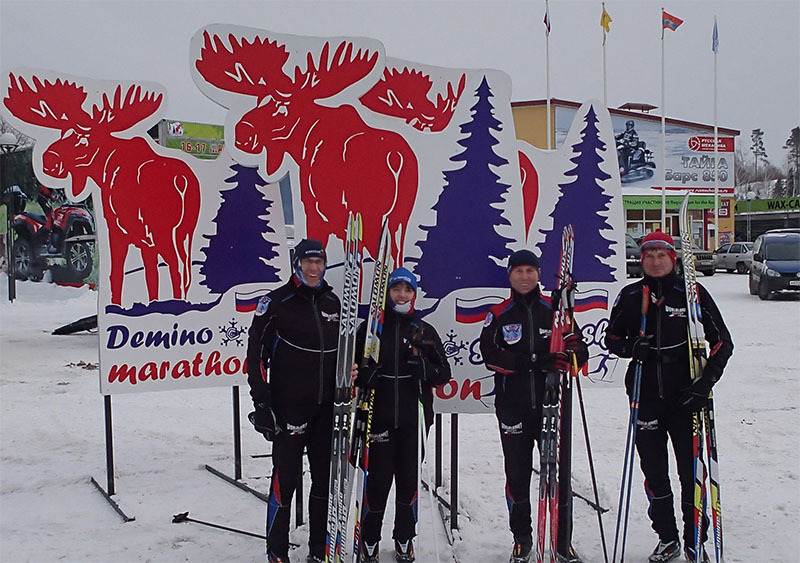 On 16-17 March 2013 Demino ski marathon made ​​his entrance into the great family of the Worldloppet. 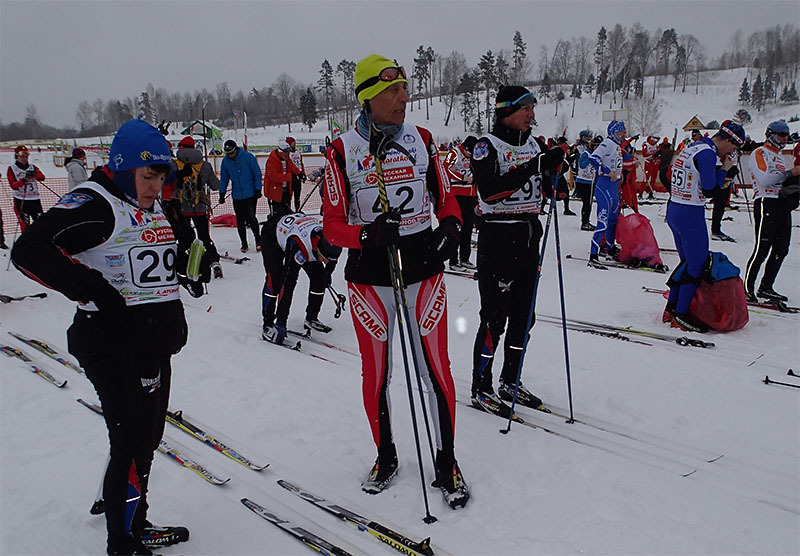 Successful entry in the opinion of all foreign skiers used the big races in the world, French, Italian, Swedish, Norwegian, Japanese and other nations The Demino deserves to be called great race, and wordloppet had reason to integrate in the circuit. Good organization, no problem, with interpreters for foreigners when take off bibs, directions in English throughout the ski center of Demino. 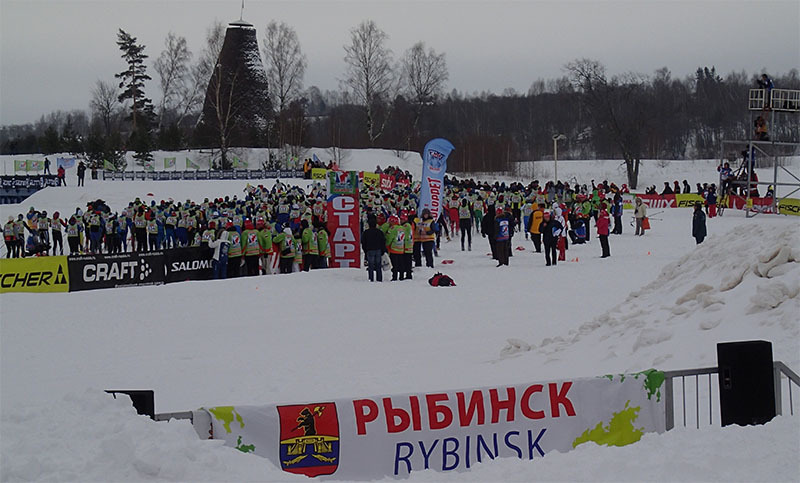 Saturday’s race 50km freestyle was made ​​difficult by falling snow and icing, but the course is relatively easy and enjoyable. Sunday unfolded a 25 km classic and despite the accumulated snow the day before and the night was perfect grooming, a real pleasure! Maybe in the future,skiers’d like a free 25 km with 50km free on Saturday and 50km classic on Sunday with the 25km classic, and it would be perfect .. Thank you to the organizers and the Demino soon. A tip for those considering rental car, book a GPS!